So many of us marketers, myself included, continue to kid ourselves when they measure the effectiveness of their efforts. We can easily see a few sign ups here, a few views there, and top it off with social engagement from an "influencer" and we feel we are winning! But often we find at the end of the day that we did not sell one more product or drive revenue to the business in any way. Getting your message out is hard, and generating leads from content is even harder. For ... See More David and Newell, two executives in the marketing industry, they have faced these challenges and more for decades. 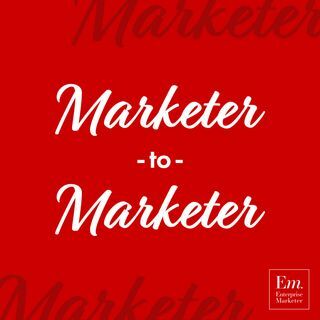 In this episode, we learn a little more about the products that Netline and Fabl offer to marketers, sales folks, and creatives to allow them to collaborate on amazing content and generate leads with that content.